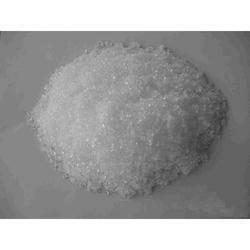 Pioneers in the industry, we offer ortho nitro phenol, sulphanilic acid, para nitro aniline ortho sulphonic acid, anthraquinone 2-sulfonic acid sodium salt monohydrate, n-n (2-di-hydroxy ethyl) metatoludine and 2 amino toluene 5 sulfonic acid from India. 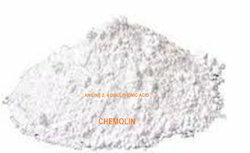 Properties: light yellow needle-like crystal or edge crystal.Its melting point is 45-46°C,boiling point 81.6°C¡´10mmHg¡µrelative density ¡´D20¡µ1.2942.It dissolves in alcohol ,ether ,benzene and hot water. 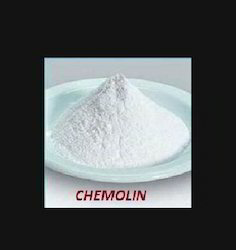 It can volatilize together with steam .It is toxic. We are offering Anthraquinone 2-Sulfonic Acid Sodium Salt Monohydrate to our client. 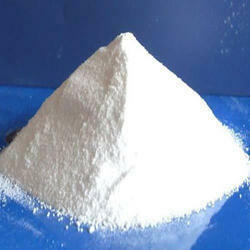 We are offering 2 Amino Toluene 5 Sulfonic Acid to our client. 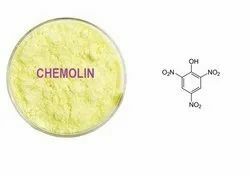 We are offering 2 Amino 4 Nitro Phenol to our client. 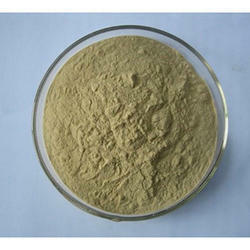 We are offering Monobutyltin Oxide (MBTO) to our client. 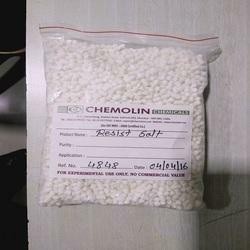 We are offering Phenyl Alpha Naphthylamine ( Pana) to our client. 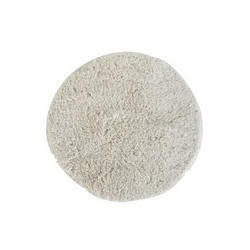 Uses : intermediates for dyestuff & pharma. Packing : 50 kg hdpe bags with ldpe liners. 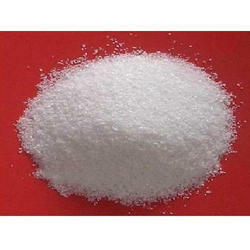 We are offering H Acid to our client. Our respected clients can avail from us a quality proven range of Metanilic Acid, which is formulated by taking of optimum quality ingredients. 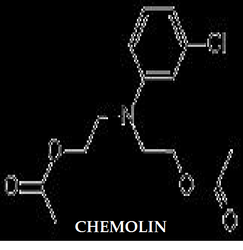 This acid is used in food colors, optical brightening agents, dyes, medicines and another organic synthesis as an intermediate for colorants. 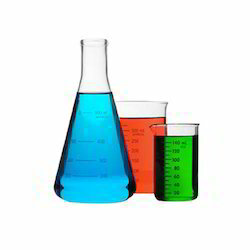 Solubility: Soluble in Dilute alkaline solution. 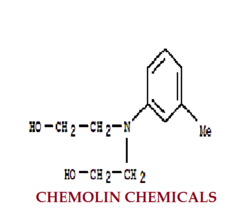 We are offering Meta Phenylene Diamine 4-Sulphonic Acid to our client. 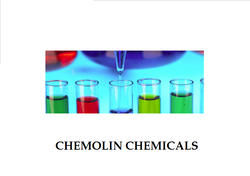 Being the leading names in the industry, we are affianced in providing a wide range of Mono Chloro Acetic Acid to our honored patrons. 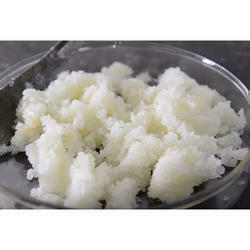 This product is processed by experts utilizing the advanced technology and top quality natural and organic ingredients, which is obtained from authentic merchants of the industry. 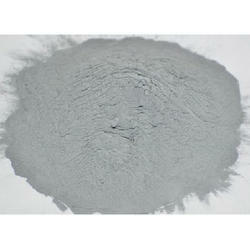 Enriched with an enormous industrial acquaintance, we provide an extensive series of Para Nitrotoluene. 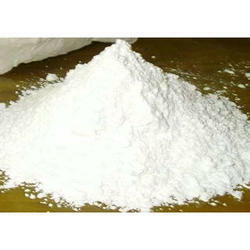 This compound is mainly employed to prepare this product. 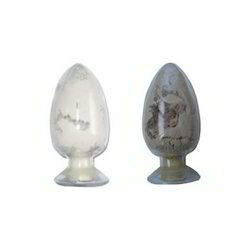 Experts process these products in adherence with set industrial standards. 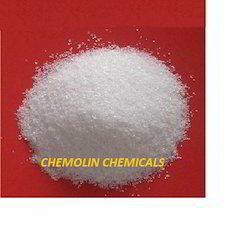 Applications: Dibutyltin Dichloride is an organotin compound that is widely used as a stabilizer for polyvinylchloride plastics. 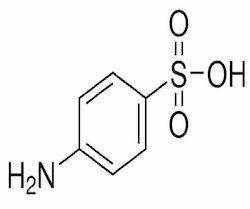 Studies show that exposure to Dibutyltin Dichloride induced acute interstitial pancreatitis in rats. Dibutyltin Dichloride showed in vitro trypanocidal activity. 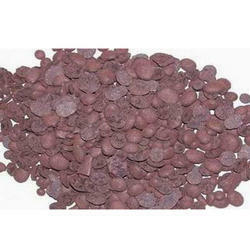 Raw material for Brown 75 type Acid Dyes, Leather Dyes, Cosmetic – Hair Dyes, in selected inks, primary explosives, fire crackers, ammunitions etc. Product use as : Mehendi colour, Hand Henna, Burgandi Color, Hair colour, Heena Colours, Cosmetics, Colors Intermediates. DNA Coloring Stain, Explosive for Firecrackers, De-Sulfarization process of Steel, Mining Chemical, Laboratory reagent. 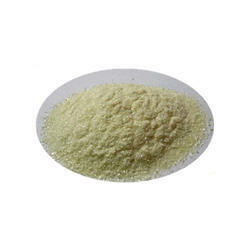 We are offering Ortho Nitrotoluene to our client. 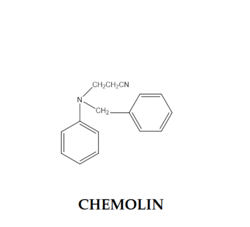 Looking for Dyes Intermediates ?